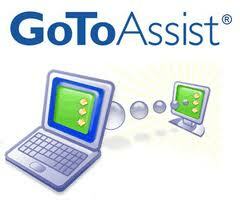 The PCS Client Access Portal is a web site that you can use to submit issues directly to us. When you use Client Access to enter a service ticket, it goes directly into our Service Management system, where we track and schedule all our service work. You will be able to login to the portal at any time to view our progress on your ticket.